Mobile banking has been available for years in Japan and elsewhere, but only on a limited basis. 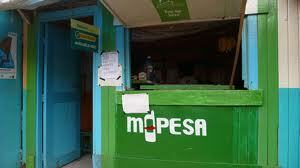 M-Pesa's growth has nonetheless been extraodinary. 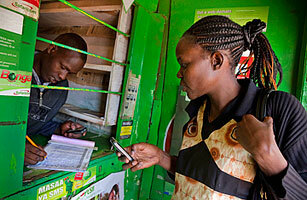 Of Safaricom's 16 million customers, 12 million have M-Pesa accounts - this in a nation of 39 million people. The World Bank and the consultancy Deloitte found that for every additional 10 mobile phones per 100 people in a developing country, GDP rose 0.6% to 1.2%.